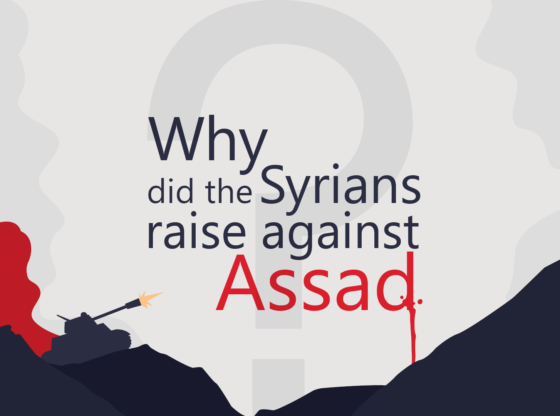 Home /Syria in stories/Why Did The Syrians Raise Against Assad? In1963 The Ba’ath Party took power by a military coup. The martial law started in Syria after 8.3.1963. The country remained under martial law until it had been removed nominally in 2011. In 1970 a military coup by Hafez Assad succeeded. In 1971 Hafez held a referendum to declare himself president of Syria. 1 USD = 3.94 SYP in 1980 / 28.80 in 1990 / 49.68 in 2000 (World Bank). Hafez stayed in power till his death in 10.6.2000 The Syria parliament Amended the Constitution in a session didn’t take more than 30 minutes. The amendment reduced the age of the president from 40 to 34 yo (the age of Hafez’s son Bashar). The amendment had not been presented to the Syrians and no referendum had been held. 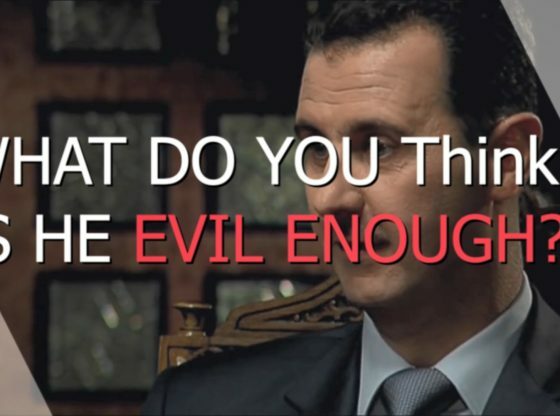 Bashar Alassad came became the president of Syria in 07.2000. In just six months, some political columns and private media really appeared in a period called Damascus Spring, before the security grip returned to impose its authority again. In 2005, a group of social and political currents that insisted on activity despite repression and threats issued a document that outlines a process of democratic and consensual change. The Syrians wanted freedom, justice, and dignity…. And this is how our story begins.